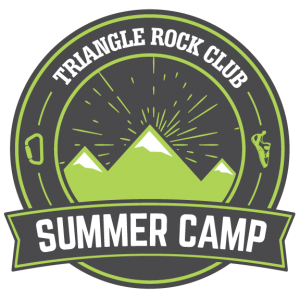 Our youth summer camps provide the best of both worlds for all types of climbers! New climbers will learn the basics of the sport and more experienced climbers will conquer new challenges while they work to improve their climbing abilities. Our knowledgeable staff members spend the morning with campers climbing, playing group and teambuilding games and teaching basic climbing safety skills. Camp fee includes harness, supervision, and tons of excitement and adventure! **Siblings receive a $25 discount and members an additional $25 discount.